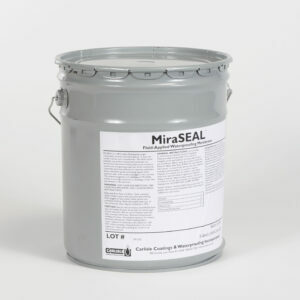 CCW-703 Liquiseal liquid-applied waterproofing membrane is a two-component polyurethane waterproofing system. 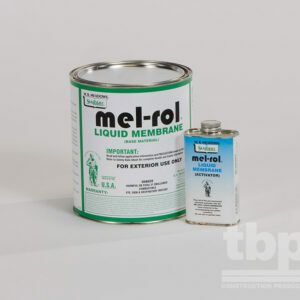 CCW-703 Liquiseal liquid-applied waterproofing membrane is a two-component polyurethane waterproofing system. 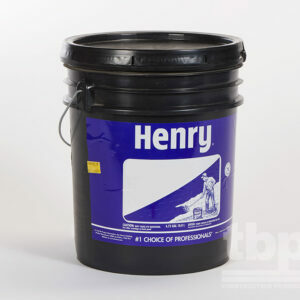 It is self-curing, forming a seamless, impermeable coating that bonds tightly to an appropriate substrate, preventing the lateral transfer of water. Liquiseal is easily mixed at the jobsite and applied using a squeegee, trowel, or spray equipment, providing a waterproof rubber membrane. Liquiseal is available in two viscosities (H & V) for application to Horizontal and Vertical surfaces. Typical applications are between structural slab and wearing course on parking garages, plaza decks, balconies, roof decks, terraces, mechanical equipment rooms, fountains, kitchens, wetrooms, malls and shower stalls. Liquiseal is ideally suited for waterproofing on below-grade foundation walls, tunnels, planters and other areas where a seamless, elastomeric waterproofing is required. 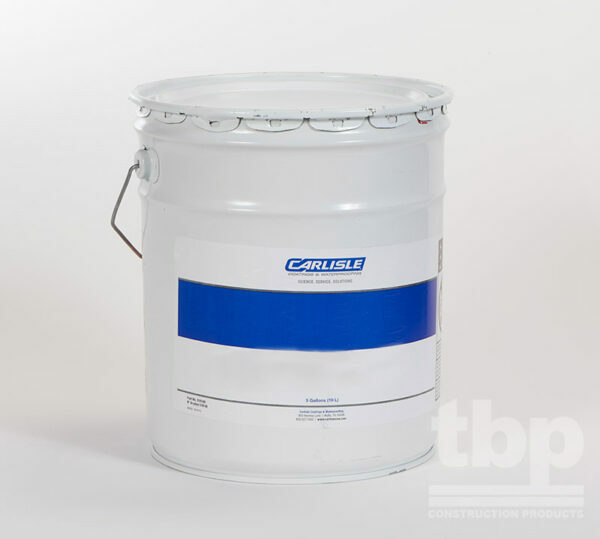 Use Vertical Grade Liquiseal for coating walls, vent pipes, air ducts, or other vertical surfaces. Trowel-applied Vertical Grade Liquiseal will not sag or slide down the walls so proper thickness is maintained top to bottom.